Tucson, Arizona’s downtown corridor is thriving. Shops, boutiques, and restaurants line the city streets, shoulder to shoulder with condominiums and office buildings. With so much within reach, it is no wonder Tucsonans take to the sidewalks like they do. Although Tucson is a pedestrian-friendly city, motor vehicles remain a preferred mode of transportation for many. The result of this combination of pedestrian and motor traffic on congested city streets is a high risk of danger to pedestrians. Fortunately, pedestrian accident victims and their loved ones can rely on the trusted Tucson pedestrian accident attorneys at Rockafellow Law Firm to help them on the road to recovery. As any pedestrian accident lawyers would agree, pedestrians face a heightened risk of serious injury or death in the unfortunate event of a collision with a car, truck or bus. Even accidents occurring at relatively low speeds can leave victims with severe head injury or crippling spinal cord injuries. Pedestrians simply are not afforded the protection of a motorist in a truck or automobile, or the security a helmet provides to motorcycle and bicycle riders. If you have been hurt in a pedestrian accident or someone close to you has been seriously injured or killed, it is helpful to consult experienced personal injury lawyers to represent your legal interests. 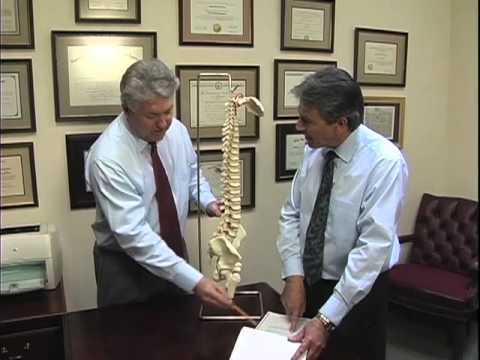 The attorneys at Rockafellow Law Firm have 40 years of combined experience helping victims and their loved ones recover in personal injury and wrongful death causes of action. We understand how devastating the consequences can be for victims and their families in pedestrian accidents, so we commit ourselves to recovering the full and fair compensation each client deserves. 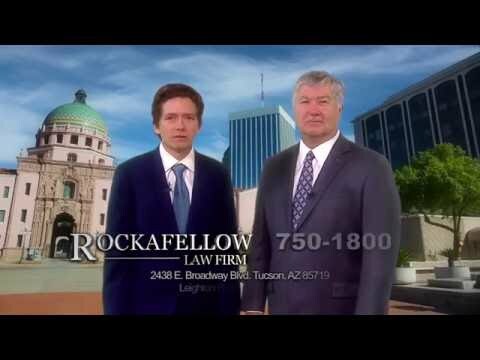 Indeed, it is that very dedication that has made Rockafellow Law Firm the name for trusted lawyers in Southern Arizona. If you or a loved has been injured as a pedestrian who was struck by a car, truck, bus or other vehicle, contact Rockafellow Law Firm today for a free, no obligation consultation regarding your rights to compensation for your injuries.